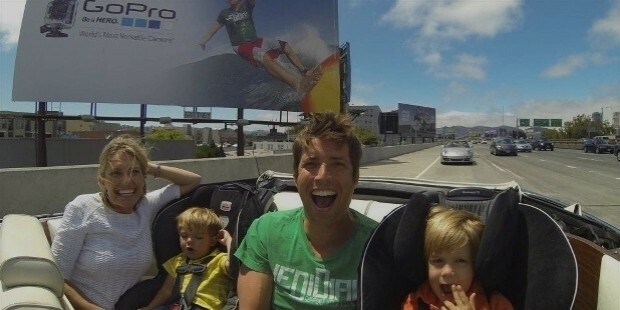 Nicholas Woodman is an American philanthropist and businessman and is best known for being the founder of the sports-camera manufacturing leader, GoPro Inc.
Nicholas Woodman was born on 24 June, 1975 in California, US. Nicholas was born to Dean Woodman and Concepcion Woodman. His father, Dean, was the co-founder of the investment banking firm, Robertson Stephens. Woodman grew up in Atherton and Menlo Park in California. He attended the Menlo School and graduated from there in 1993. He was active in surfing in high school and also formed the school’s first surfing club. Woodman went on to attend the University of California and earned his BA degree in visual arts with a minor in creative writing, in 1997. He initially started two companies, but was unsuccessful in his ventures. 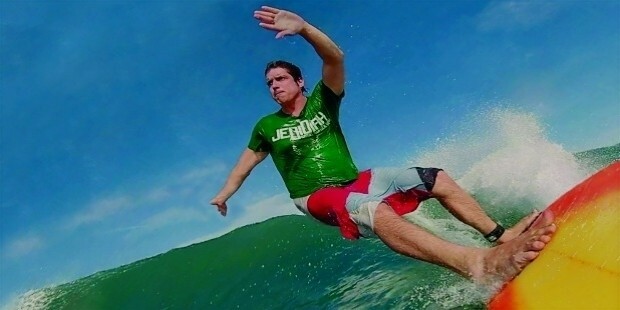 While on a surfing trip to Australia and Indonesia, Woodman realized the need for a convenient video and still camera that could be attached to the person’s body and capture every motion in high definition, which became the inspiration for him to found GoPro Inc. He raised the finances required for the camera company by selling shell and bead belts and camera straps as well as from a loan from his parents. 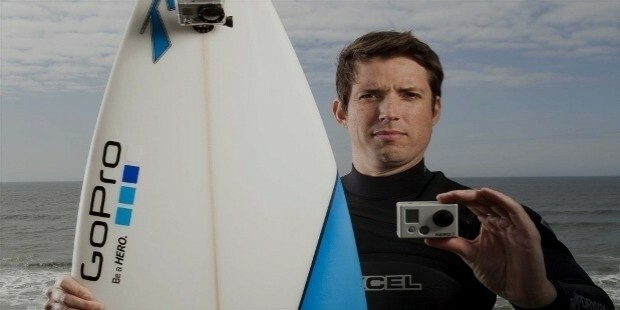 His aim was to create a camera system that would capture close-up footage, hence inspiring the name, ‘GoPro’. 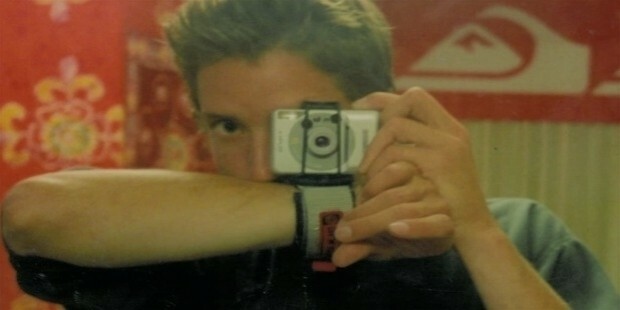 The initial GoPro camera models were ‘point and shoot’ type 35 mm film cameras that were wearable on the wrist. GoPro cameras have come a long way from there and are now available in highly-advanced compact designs that can support WiFi connectivity, remotely controlled, are waterproof, have storage card memory slots for micro SD cards and are most affordable for the average action sports enthusiast. 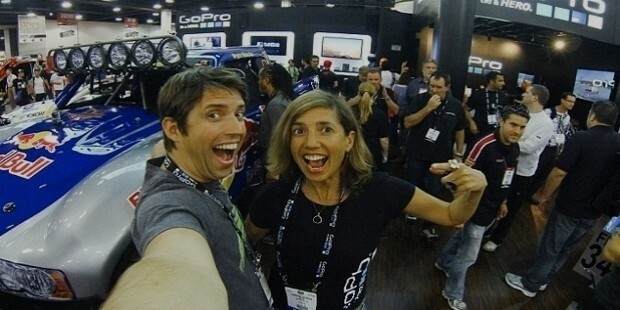 In 2012, GoPro sold over 2.3 million cameras with sales doubling every year since his first bulk sale to a Japanese company of 100 cameras. 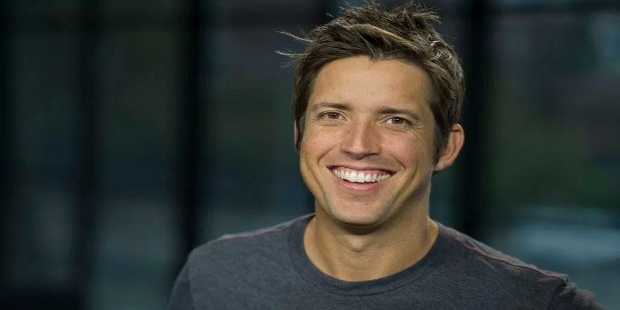 In 2012, Taiwanese contract manufacturer acquired 8.88% stakes in GoPro for around $200 million which made the value of the company to rise to around $2.25 billion and made Woodman a billionaire. In 2015, GoPro formed a partnership with the National Hockey League (NHL) to use the GoPro products in order to improve the viewing experience for the television viewers as well as the fans in the stadium. Nicholas Woodman is married to Jill R. Scully and the couple has 3 children, and lives in Woodside, California. Often referred to as the ‘mad billionaire’ due to his eccentricity and unconventional behavior, Woodman is a strong believer in following one’s passion as a way to success. In June of 2014, the Woodmans donated arounf $500 million to the Silicon Valley Community Foundation which was used to create the Jill + Nicholas Woodman Foundation and made the billionaire one of the biggest donors in the tech industry that year. Nicholas Woodman has won many awards and recognition for his hard-work and perseverance in creating a global giant out of a small start-up. In 2014 he was the winner of the Technology and Engineering Emmy Award in the ‘Inexpensive Small Rugged HD Camcorders’ category.